4am in Tokyo, Japan trickled around and we were ready to go. 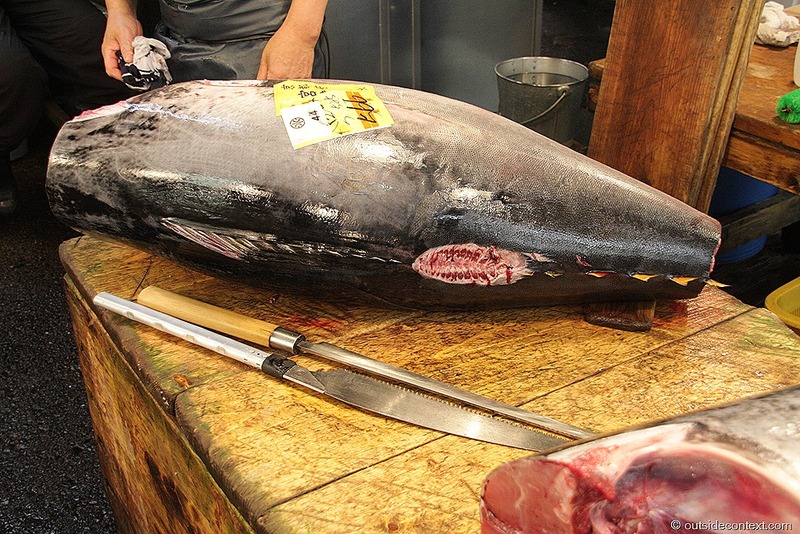 We skipped breakfast and headed down to the famous Tsukiji Fish Market. It opened at 5:30am and back then you could wander in free. Now, you have to pay and cannot arrive before 9am, but we were one of the few brave souls who dared to turn up at opening time. We wandered around the outer market spell bound. 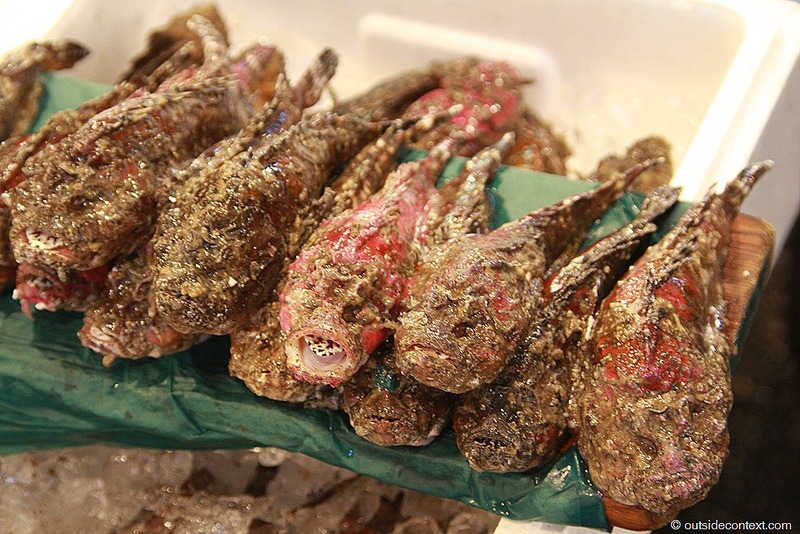 It is a collection of tightly knit stalls with private owner-operators selling specialist fish. 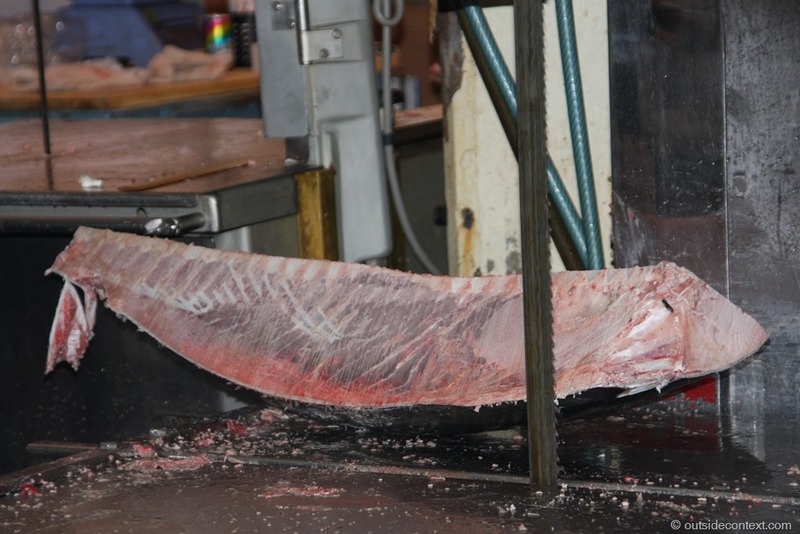 Each stall owner is usually the expert in selecting this type of fish, freshly bought from the inner market to display on his stall. 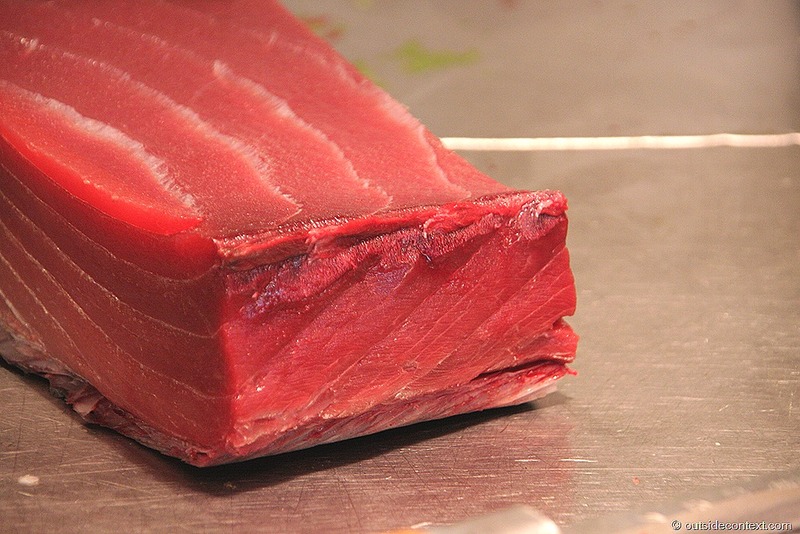 and lots and lots of tuna. 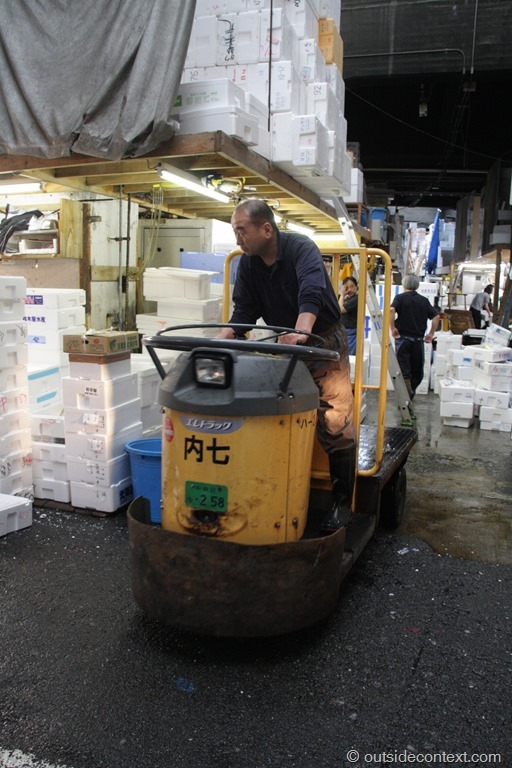 It is said that world’s highest quality fish are sold at Tsukiji to the greatest fish restaurants in the world. I don’t doubt it, as Japanese restaurants are famous for demanding the highest possible standards. 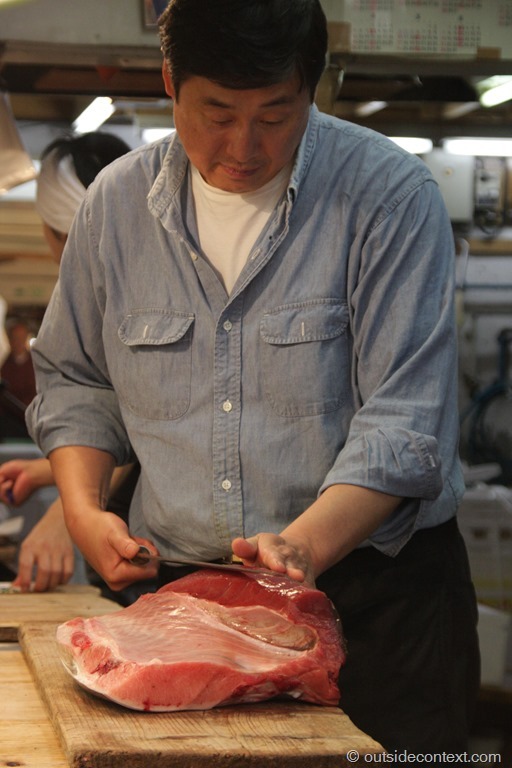 Jiro’s Sushi restaurant is a well-known example. It has only ten seats and yet a quality of food so stellar that it earned three Michelin Stars (the most possible). 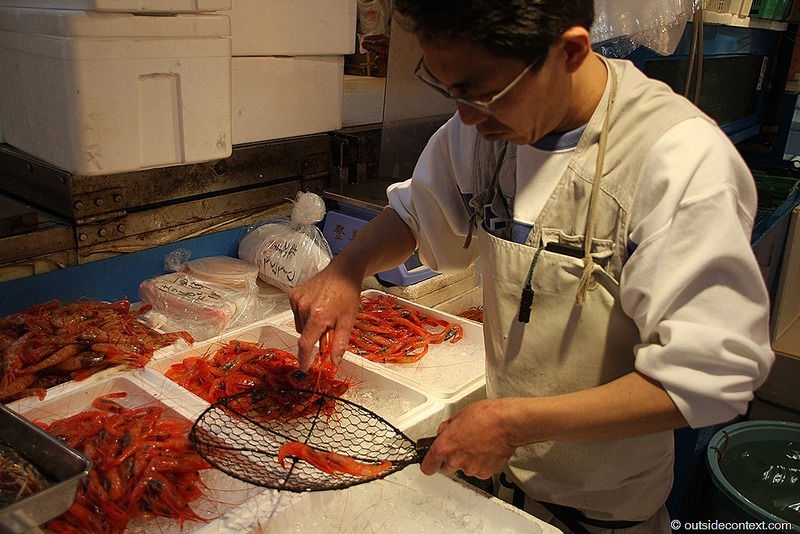 Professional fish buyers for these restaurants buzz around the stalls inspecting, dealing and tutting; playing the local game of buying the best for as little as possible. 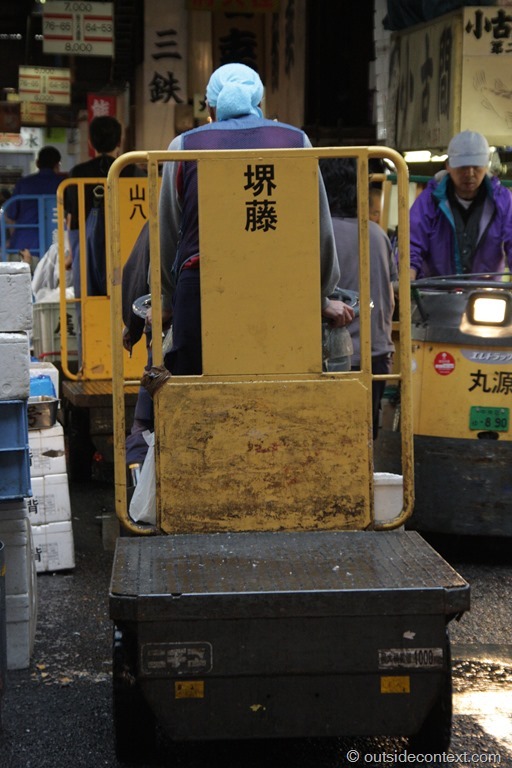 It’s fun to watch, but you have to be careful as motoring dangerously around the market at breakneck speed are little one-man shuttle vehicles used by the workers. They reminded me of forklift trucks in reverse and are just as sturdy. Luckily, Cesca and I are well versed in dodging motorised danger, by virtue of the years spent in Amsterdam avoiding trams, and so we were not hit. However, knocking down tourists has, in recent years, become such a problem that the fish market now limits the tourist numbers that can visit it and is, I understand, moving to a new locale. No wonder the tourist is considered somewhat of a nuisance. 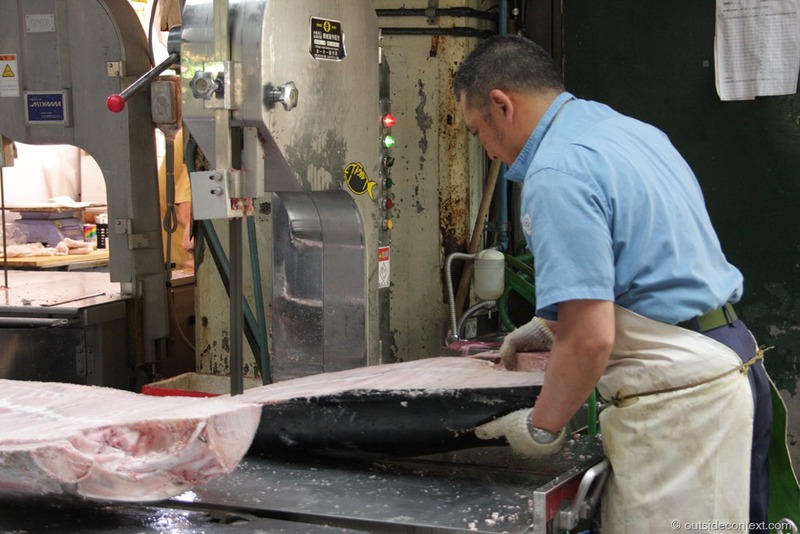 We took in all sorts of incredible fish piled high and huge tuna being sawn into chunks by the workers. All this food on display was making us hungry! Therefore, we splashed out on something special; sushi for breakfast. 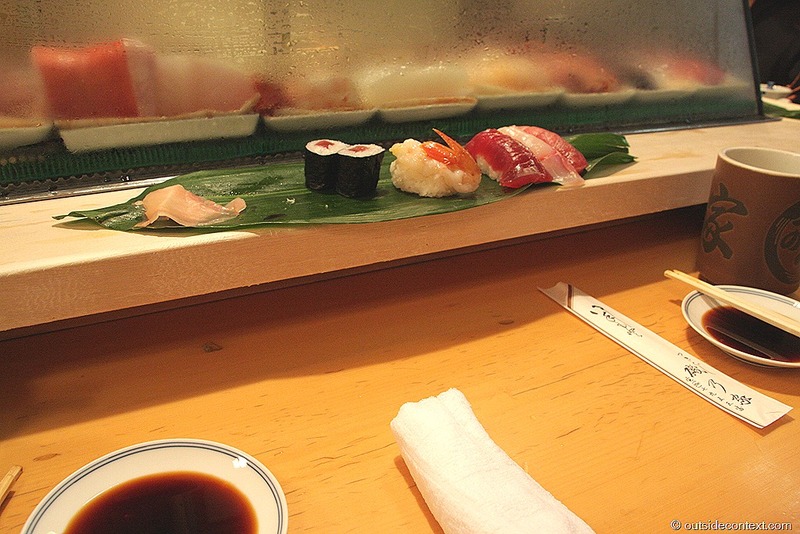 If you are coming to Japan on a budget that doesn’t include the 200 GBP dinners (with a 2 months waiting list) on offer at Jiro’s and the like, and you really want to have something more genuine than low-grade sushi served on a conveyor belt, then this is the place for you. 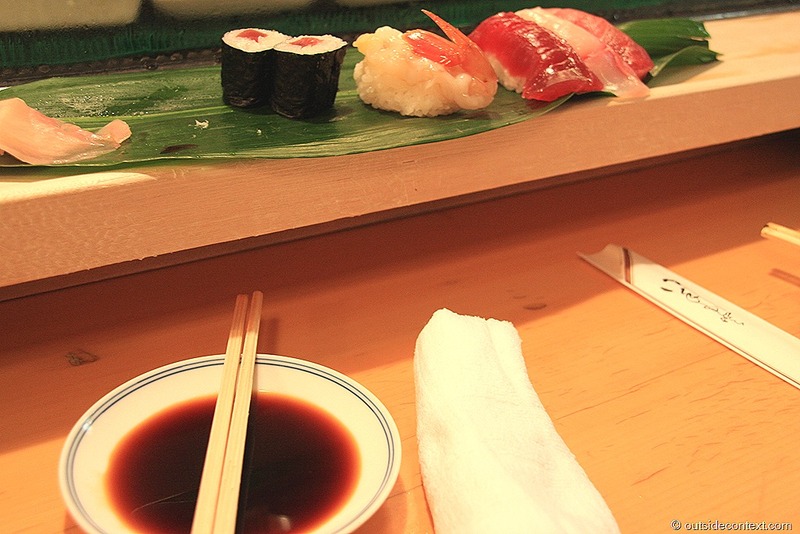 At one side of the market a small collection of sushi restaurants offer the real thing, served in the “real” atmosphere. Sushi is a small meal. It is served for you usually seated at a bar and in a very direct way; with the chef cutting the fish up right in front of you. 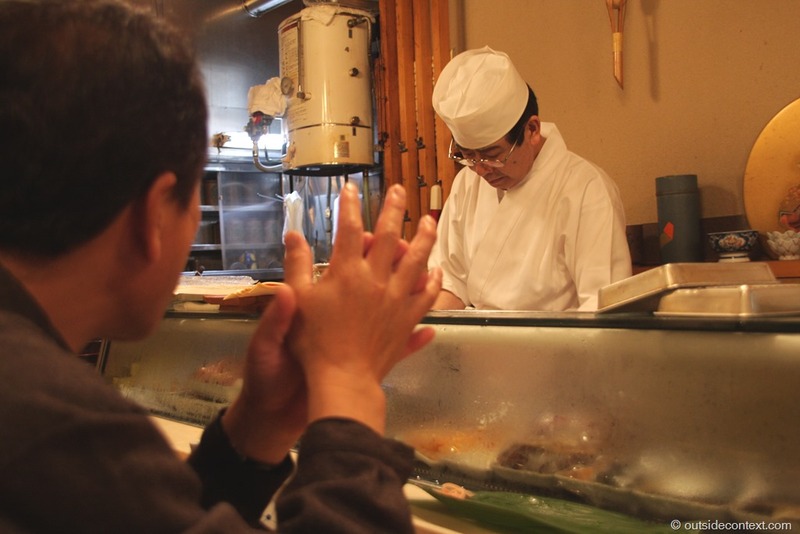 The vast majority of restaurants in Japan are small, really small (I will cover this in more depth in a later article), but none are smaller than traditional sushi joints. We entered the restaurant and I counted 15 seats. Not much more than a cafe in England. For example, my brother ran a Harvester restaurant (part of a medium-end chain) that seated 350 diners. Nevertheless, there were subtle clues that this was the real deal. Firstly, it had Japanese people eating in it. 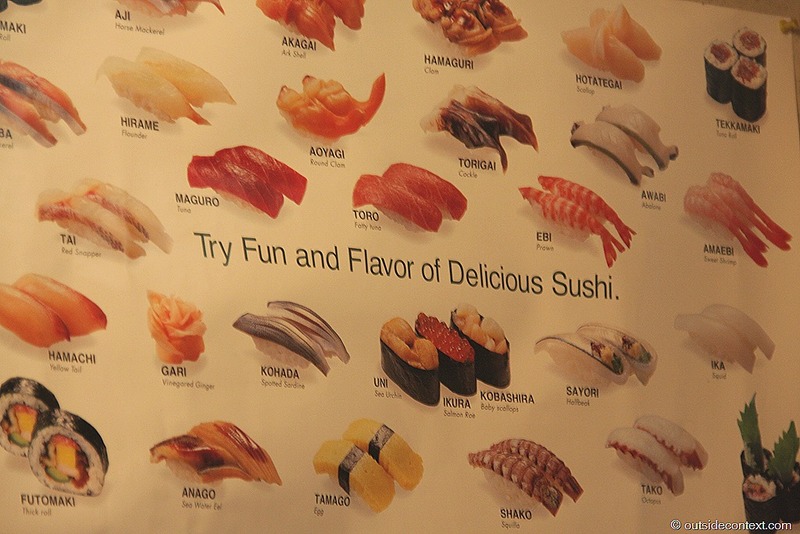 Secondly, the menu was in Japanese with only one neglected looking poster with English subtitles. 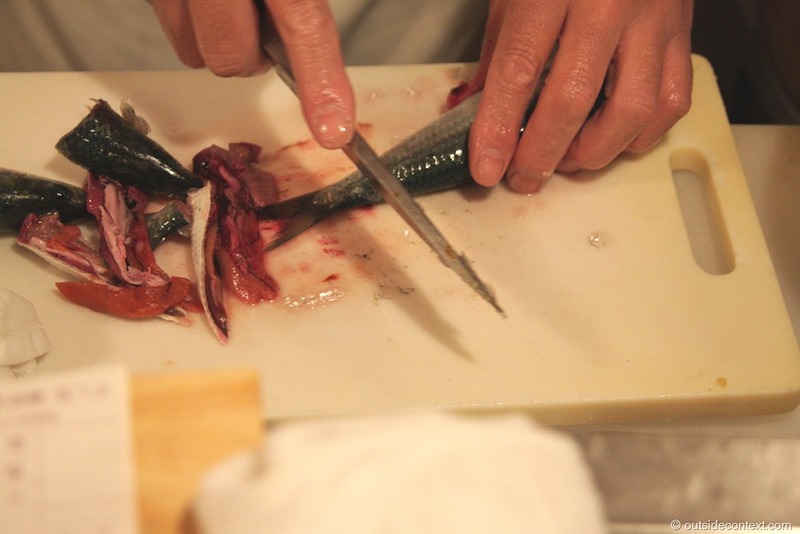 Thirdly, the chefs were impeccably clean and the knives sharp. We bowed the short bow of hello, smiled and took up some seats at the bar. The chef served some tea and waited for us to choose something. 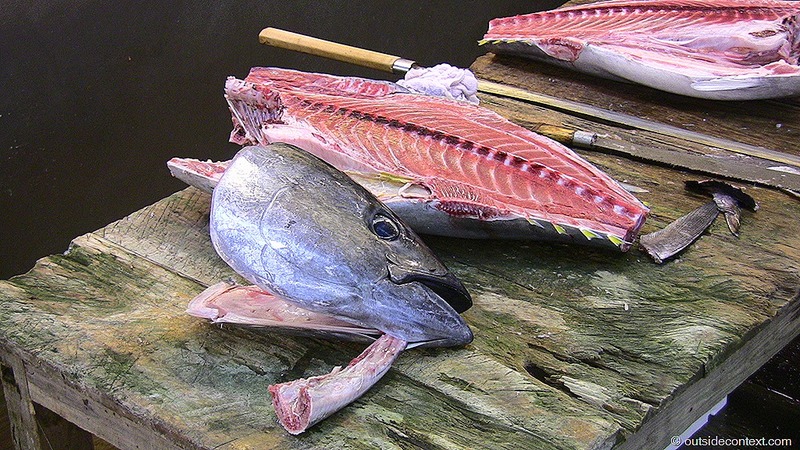 I knew a little about Sushi, but not enough to order it in Japanese. Thankfully, the chef and the locals were more than willing to assist. We managed to get them to understand that Cesca was allergic to squid and then got stuck in. I do not exaggerate to say that it was the best sushi I have ever eaten. An important part of that is the restaurant experience. 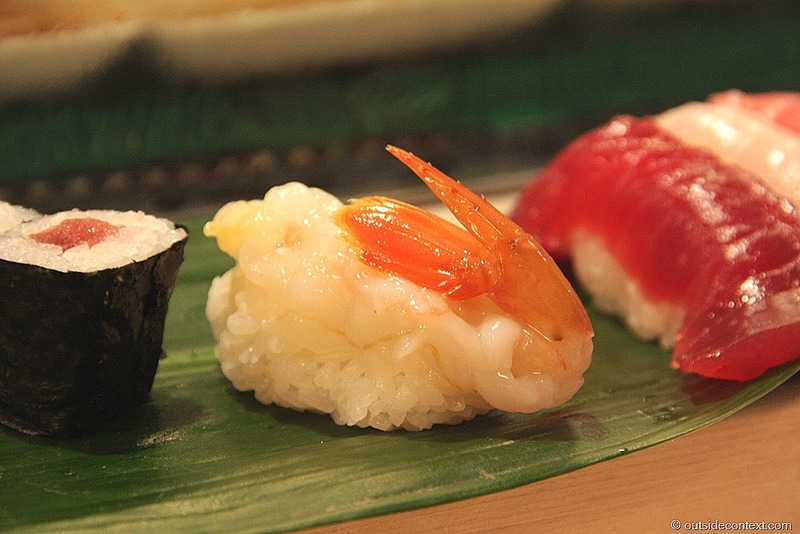 Preparing sushi properly is a traditional Japanese art form. Indeed running a sushi restaurant at a high level requires impeccable skill in more ways than just being handy with a sushi knife. It looks to be the work of the “master” chef, but really he just assembles the food in what almost amounts to a “performance”. 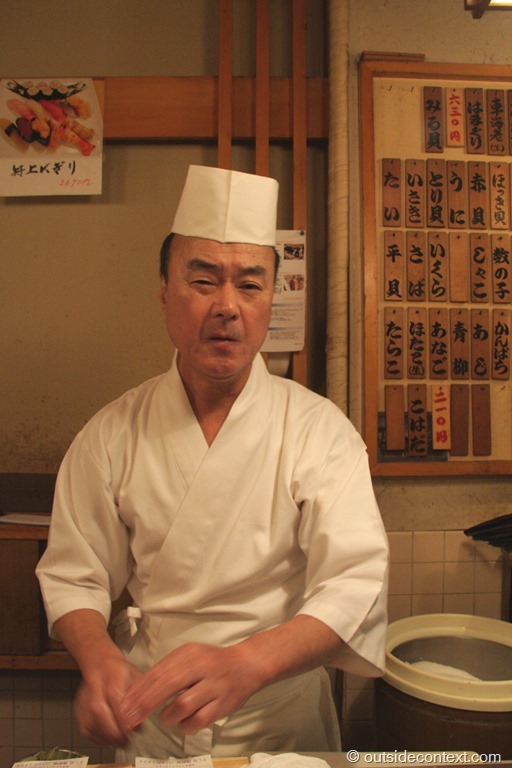 It is the other staff who cooks the rice, marinate the fish and produce the flavours. The “master” then theatrically puts it together in front of you and presents it with the coolest of slight nods. He then watches you eat it. While this is done for clues to the taste, your preferences for the exotic and even your handedness, it is and intense experience to be watched like this. You could hate it, but I found that it enhanced the taste of the food. Indeed, the whole place had a special ambiance I would normally expect in a far more formal setting. Don’t get me wrong, everyone was friendly and happy to see us, they just take presenting small slivers of raw fish served on little fingers of rice incredibly seriously. How seriously? 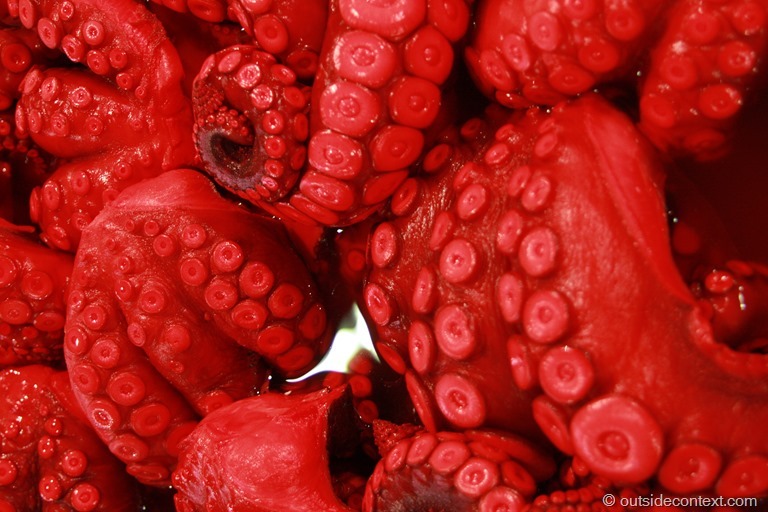 I hear that at the top restaurants the octopus is massaged for 45 minutes to enhance the flavour before going under the blade. I can respect that! We eventually paid up and left. 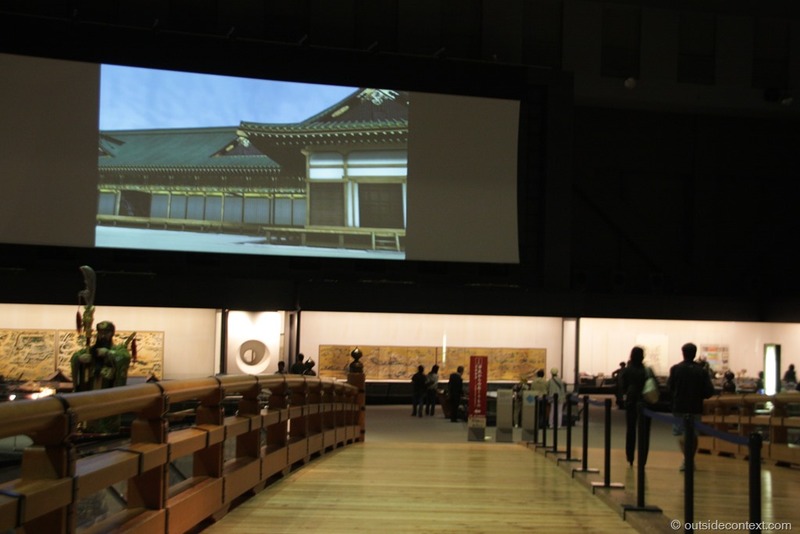 We were heading down to Kitanomaru park area to see the Budokan, the home of Japanese martial arts, and then the rest of the day was given over to visiting the Edo-Tokyo Museum, which houses the fascinating history of the city. Very new and well laid out to put you in the experience, this was one of the best museums I ever visited. 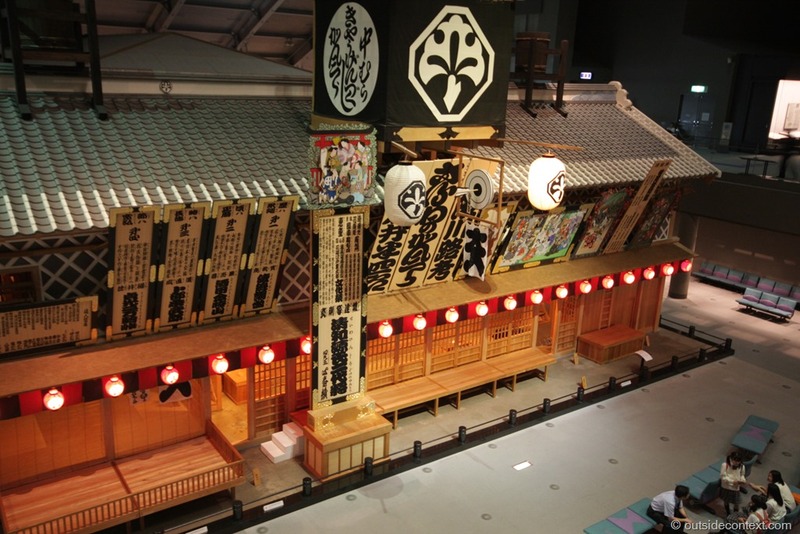 Tokyo has a very long and interesting history intertwined with the history of the shogun rulers, who decreed it to become the primary city in Japan. 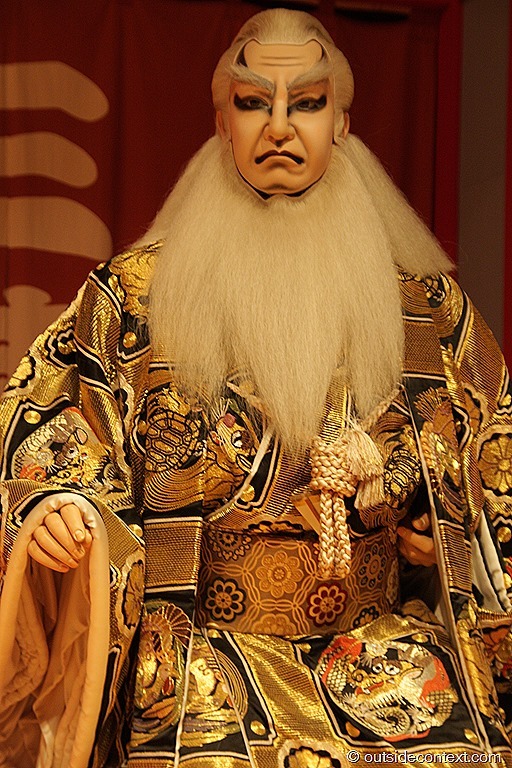 The Edo period is the part of Japan’s history after the famous “Period of the country at war” that was won by the irrepressible Tokugawa Ieyasu at the Battle of Sekigahara. His story is probably the most fascinating of all those in Japan’s past, but I think my favourite tale told about him is that he had an English-born Samurai Retainer called William. 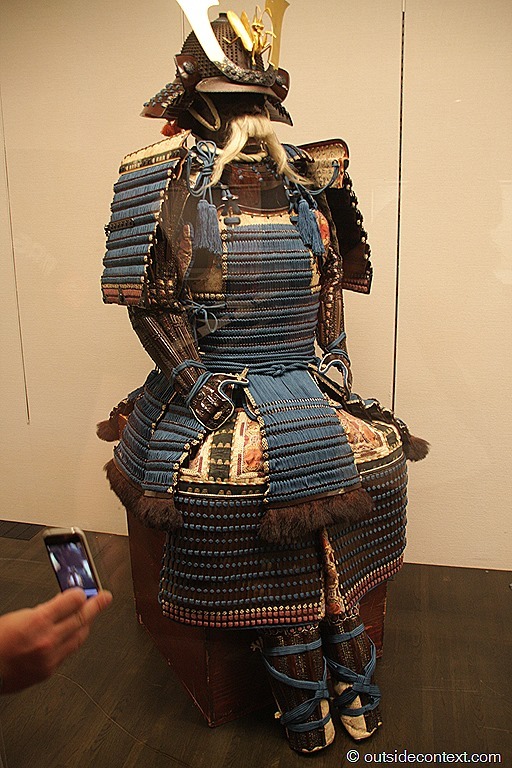 How an English sailor from Gillingham came to become a trusted Samurai Hatamoto to the great Shogun of Japan is too large a tale to recount here. 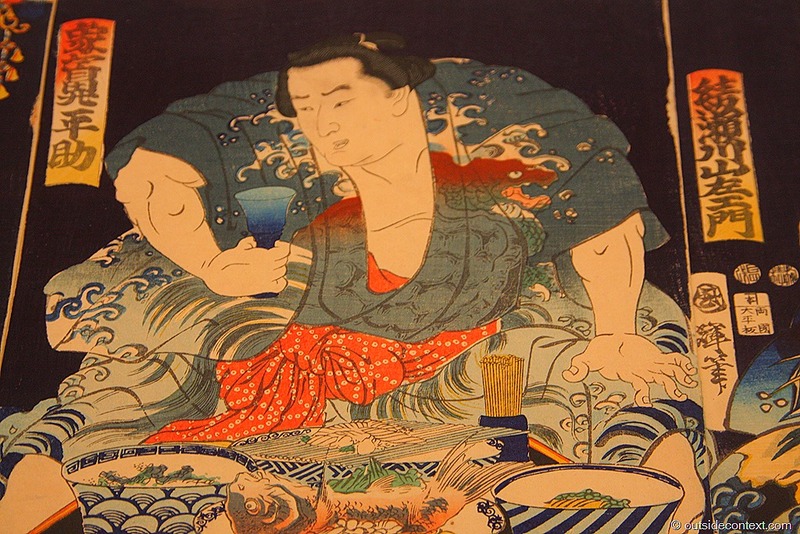 Suffice to say it is one of the more incredible tales you could ever hear and a highly fictionalised version of it can be found in the novel “Shogun” and in the TV series of the same name. 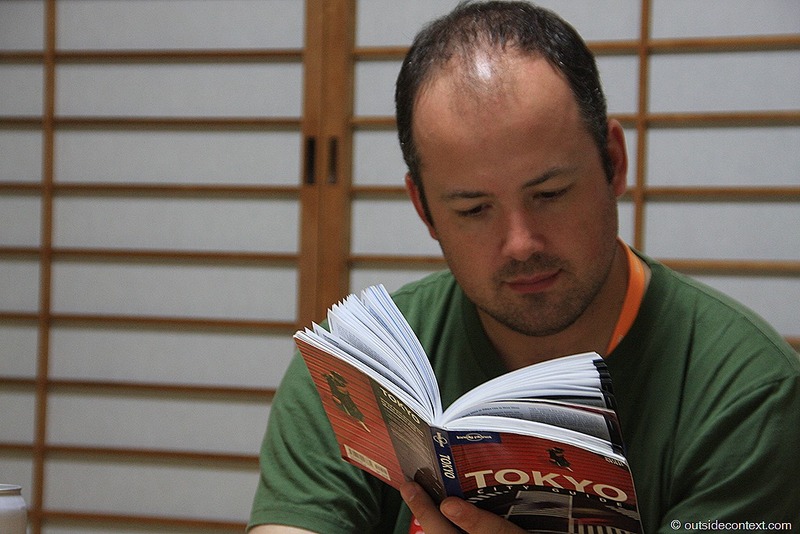 For a more down-to-earth retelling see the book “Samurai William“. 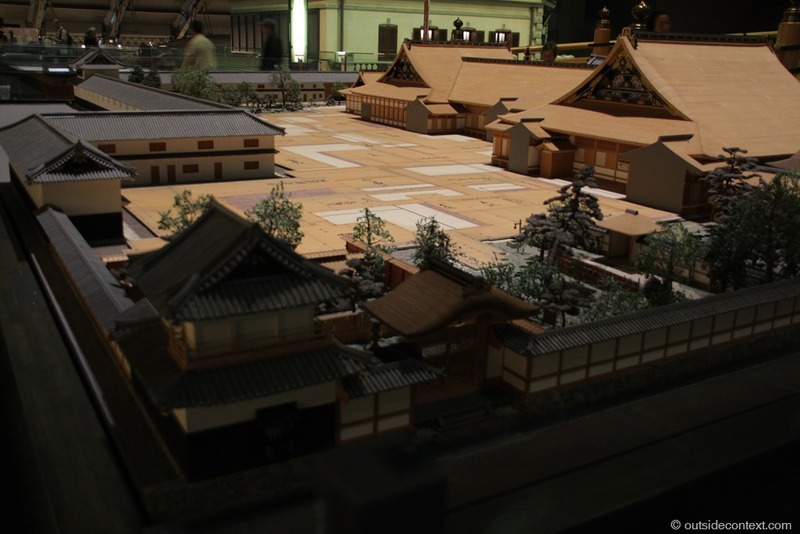 The Shogunate founded by Tokugawa ruled Japan from 1600 right up until the 1860’s and changed the country forever. 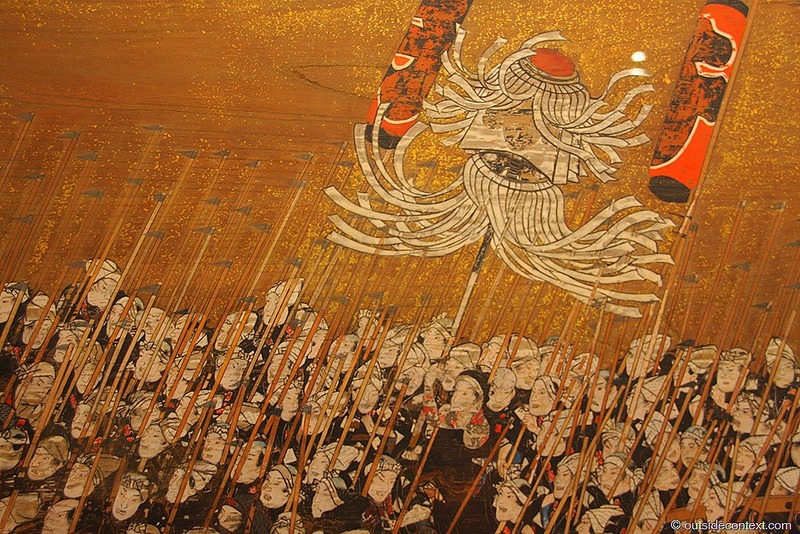 Peace brought changes that broke the war-focussed class structure and brought about the eventual demise of the samurai warriors. 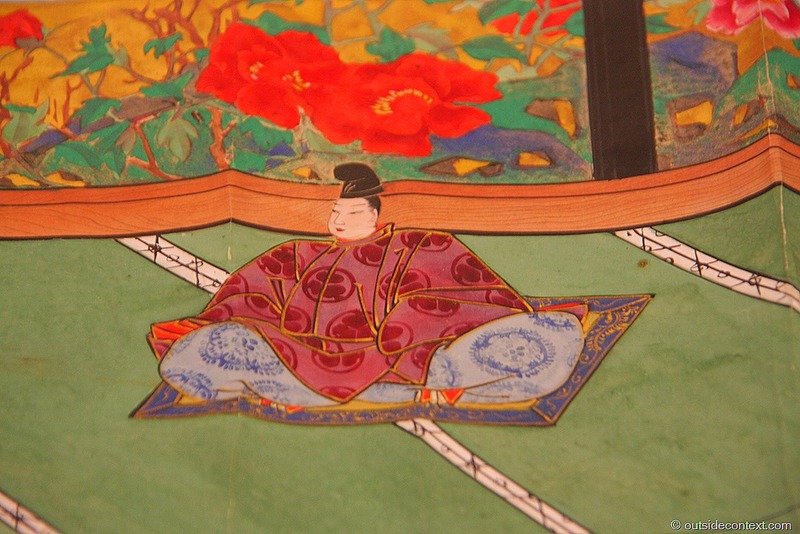 His Grandson, the third Tokugawa Shogun, threw out all the foreign influences after some of the Lords were converted to Christianity by the Jesuits. When the priests protested, he sent them to their deaths. Yes, Japan was a very rough place back then and the country was plunged into a couple of hundred years of effective isolation during which they fell behind the rest of the world in all but some hyper-specialised ways. This imbalance was eventually compensated by the Meiji Emperor when the Shogunate finally faded. 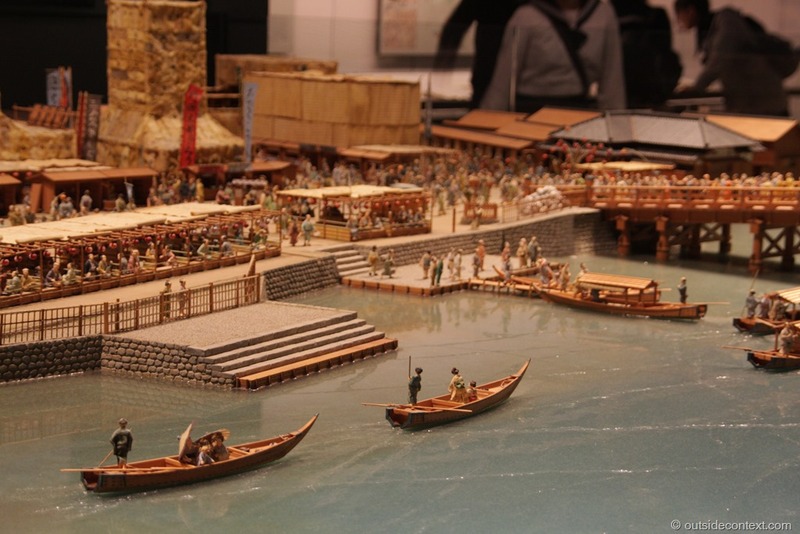 If one is interested in Tokyo historically, then the periods immediately before, during and immediately after the Tokugawa dynasty are the most colourful. We will return to this when we get to Kyoto. 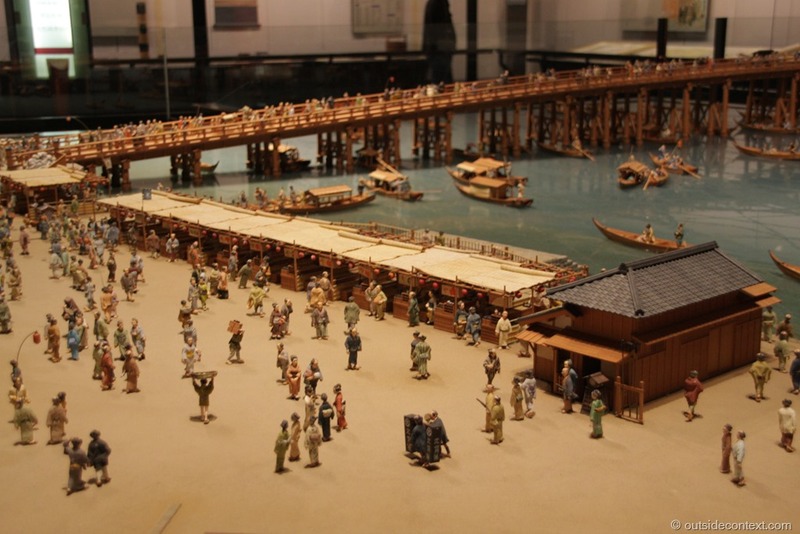 Anyway, the main hall of the museum features a life-size wooden bridge modelled on the original entry bridge to the city, and recounts how the Shogun made it the capital and renamed Edo to Tokyo. It then covers the history of the city and its people up to the modern times. We both loved it.